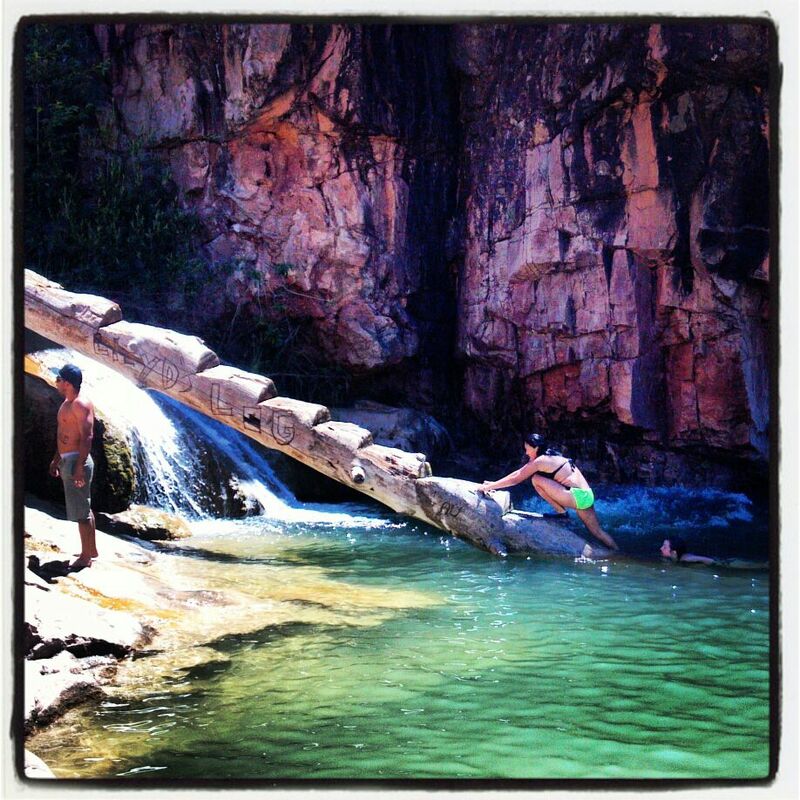 One of the most popular spots near Payson and our Cabin, Cold Springs is a natural flowing mineral spring river that converges with the East Verde River near Water wheel. there are a couple nice cool deep swimming holes full with Chubs that nibble at your feet while you hang out and enjoy the water. On this map the cabin is noted as “C’ Location with “B” noted as the parking area. Point “A” is the actual swimming hole area. 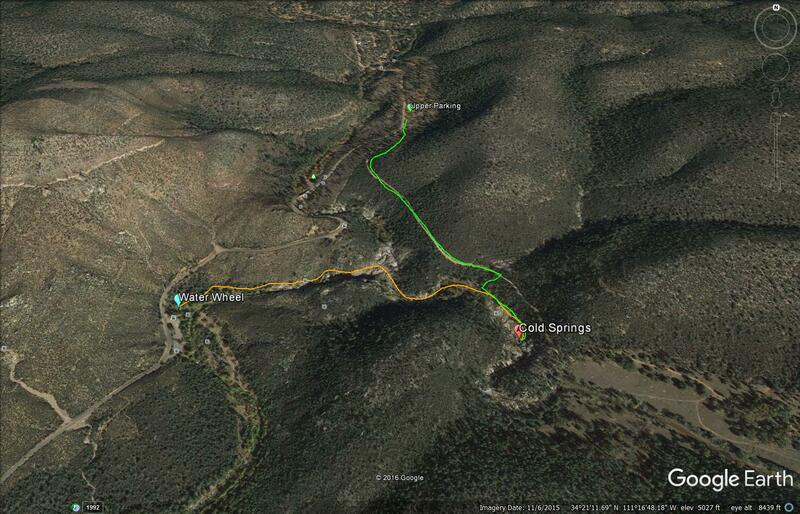 It requires a little bit of a hike up river from water wheel, or down and private dirt road from the Parking area “B”. Its a blast so make sure you check it out while staying at the cabin!